Polysafe Barriers and Blocks have recently supplied concrete barriers for the Footman James Classic Car Show at Manchester’s Event City. The event, run by AMR Events, took place on 20th and 21st September and saw hundreds of classic car enthusiasts enjoying the array of automobiles; ranging from pre-war motor cars all the way through to the “future classics” or “youngtimers” from the 80s and 90s. Polysafe supplied a full lorry of barriers for the event to keep attendees in the designated areas and separated from tracks. Initially the barriers were hired for the event but AMR Events were so impressed with them that they decided to purchase them and to re-use for future shows. 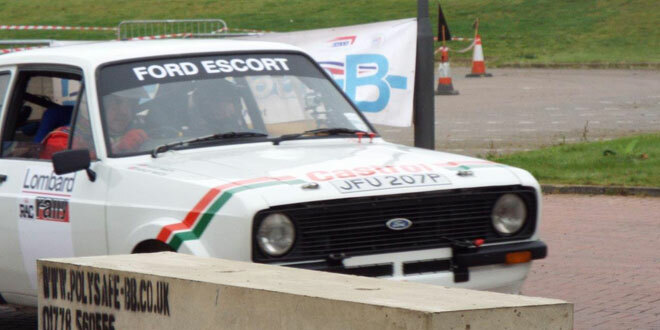 The barriers proved their worth when a Group B rally car overcorrected during a lap and spun towards the crowd. 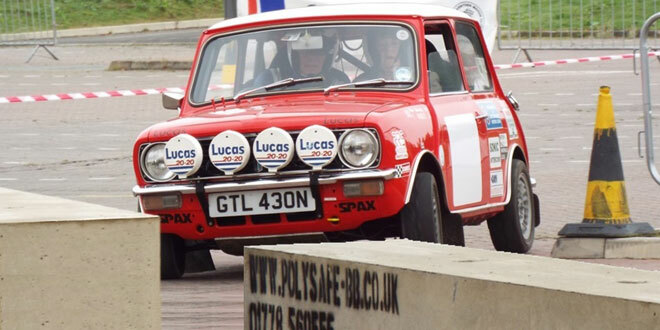 Fortunately, the barriers placed around the track were enough to stop the car before it reached spectators. You can see a video here.